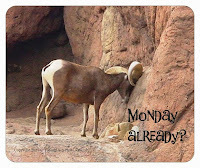 Tucson Daily Photo ~: An unscheduled stop! 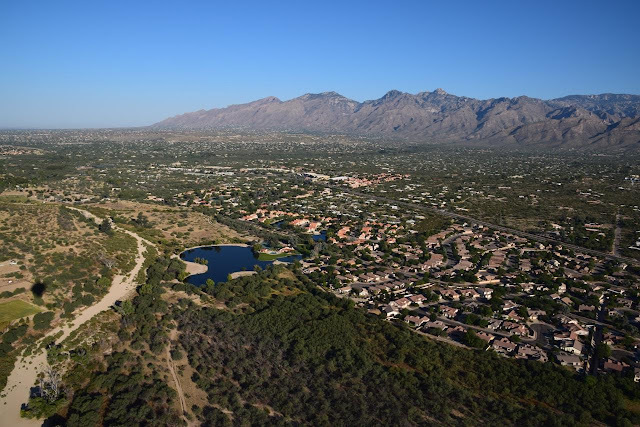 There is nothing quite like being up in a hot air balloon to experience freedom and enjoy the amazing expanse of a true wide angle view! 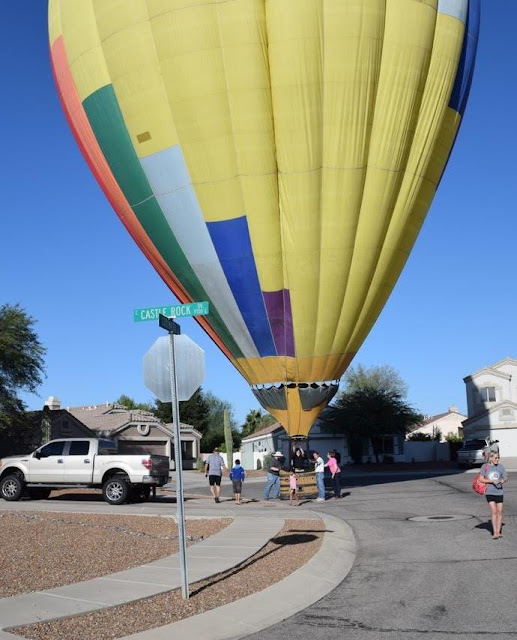 This local balloon ride had to make an unscheduled stop in a residential neighborhood. No worries - it was unplanned but was a safe landing for all. I had to laugh at the dad and his son who are walking past the balloon and gondola in the middle of their street and they don't even give it a glance! Wow - I guess this must happen a lot on their street, right? That happened to us once. We were in California and the pilot at first landed in a lemon grove. Then he had 4 men get out of the basket and guide it over to the ground crew on the other side of a barbed wire fence! Somehow landing in a lemon grove sounds DELICIOUS and FRAGRANT! The only time I have been in a hot air balloon was in Africa and the view of the massive herds of animals was BREATHTAKING!